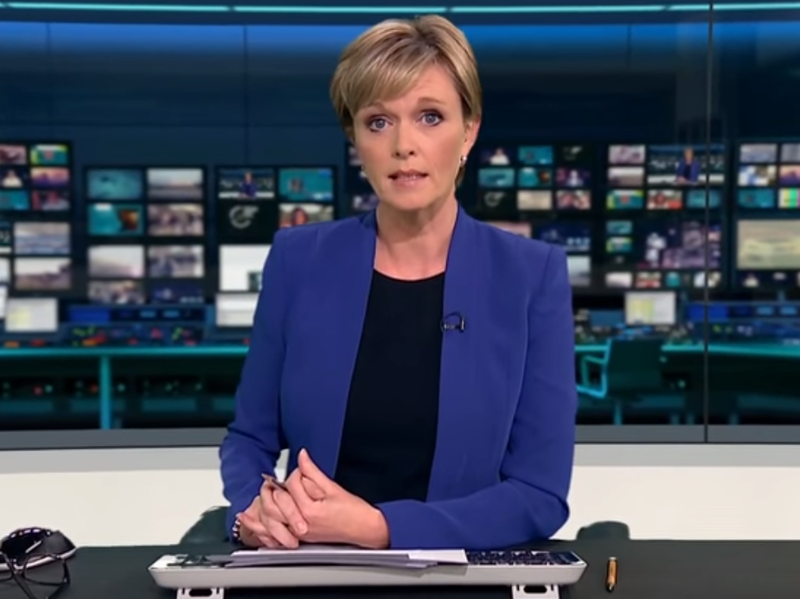 ITV News at Ten presenter Julie Etchingham has pushed for action on “utterly unacceptable” gender pay disparity after ITN revealed a mean pay gap almost twice the size of the BBC’s earlier this year. Etchingham (pictured) said the production company behind ITV News was “moving in the right direction” after bad headlines around its mean gender pay gap, which was revealed to be 19.6 per cent for 2017. It has since fallen to 16.7 per cent for this year (figures are taken from the snapshot date of 5 April), but remains twice that of the BBC (8.4 per cent). Of the new pay gap figures reported so far this year, the Financial Times shows the biggest divide at 24.4 per cent. ITN’s mean bonus gap was found to be the highest at 77.2 per cent in 2017. This has since fallen to 60 per cent. 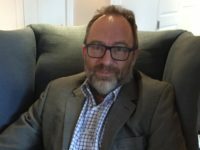 Speaking to the Media Masters podcast, Etchingham said: “When you have bad headlines about gender pay gap, which doesn’t just affect the women in senior positions, but further down the line too, that’s where we really need to raise our voices because it’s utterly unacceptable. “It is illegal to pay a man and a woman differently for the same job. It’s just a no-brainer. “Yes, ITN is now moving in the right direction after some difficult headlines last year, but just pay men and women the same for the same job. “Can we just get on and do it? We just want to be thinking about other stuff, not this. People have been fighting for this for decades. When ITN disclosed its gender pay gap, the broadcaster’s chief executive, John Hardie, said the pay disparity’s main cause was “having fewer women than men in senior leadership roles”. Hardie, who will step down this month, set a target of halving the pay gap within five years and made a promise to staff that he would “not receive a penny” in bonus pay unless he hit new gender and diversity targets. Etchingham claimed she was the only woman in a room with six men when she went to BBC Bristol to train as a journalist. She said it gave her “quite an early heads-up on what I might experience a little later on,” but noted that things were “completely different now”. The newsroom anchor, who was educated at a comprehensive school, said she believed newsrooms were “getting a bit wiser” to the need to improve newsroom diversity. Research from the Sutton Trust published in 2016 found that more than half of Britain’s journalists went to private schools – more than seven times the UK average.